What a perfect, cozy, sweet romance. Anyone who has followed these reviews for any amount of time knows I am a sucker for Hallmark Channel style Western Romances. I can't help myself. They're clean, they're sweet, and they're full of ruggedly handsome, morally sound cowboys. As a Wyoming girl, what more is there to love? 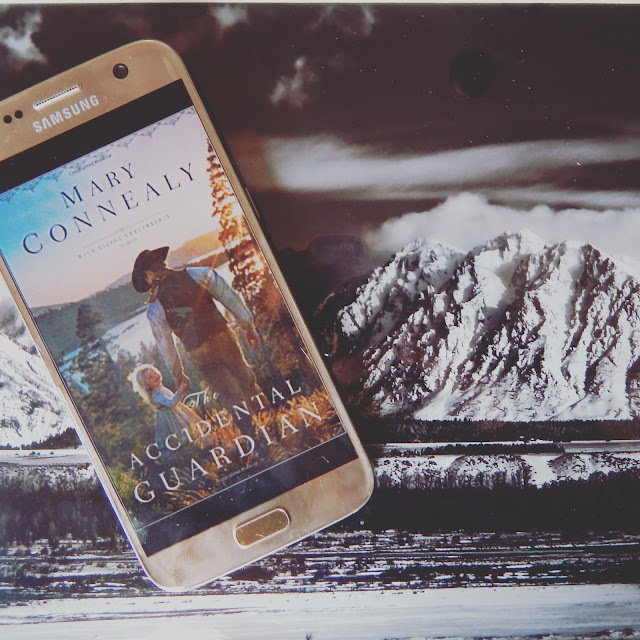 Accidental Guardian is actually apart of the Hig Sierra Sweethearts series, and Mary Connealy has done great justice to the sweet romance. Though the romance itself moves quickly, this one was packed with action. Two broken people--one from a neglectful upbringing and one an orphan from a horrendous wagon train attack--meet under terrible circumstances and somehow survive. But it is in each other that they find happiness and peace once again. There were points where I was smirking--especially the men's fear of a diaper changing. And other points where I truly hurt for the characters and I read it in two sittings. 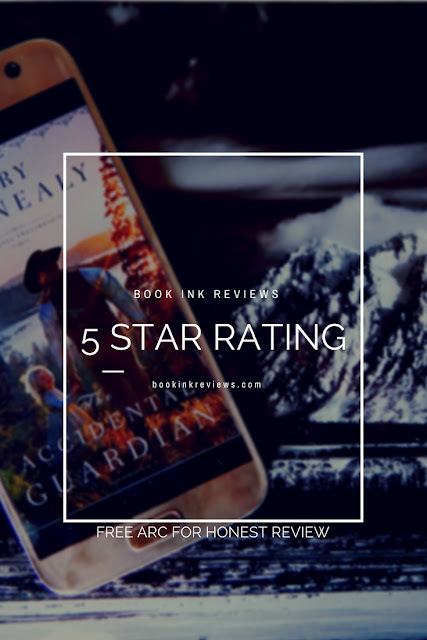 If you're looking for a sweet, quick romance with a dash of Christianity you've found the perfect recipe in Accidental Guardian. Thank you to NetGalley, Bethany House, and Mary Connealy for a free ARC in exchange for an honest review. This one sounds so good! I requested a copy as well! This sounds like the perfect book for me. I need to get my hands on it! I love romance and this sounds like it would be a good read. Oh be still my heart. I'm gooey just from looking at the cover. High praise. I wouldn't normally be drawn to this book, but I like good books regardless of genre. Looks and sounds so sweet. Love the cover too. Great review, I absolutely love sweet romance books and this one looks and sounds amazing and right up my alley. Thank you so much for sharing your awesome post and putting this book on my radar. I am in love with this cover :) I am adding this one to my never-ending romance list. After all, you can never have too many, right? Great review! Thank you so much for this nice review!! !